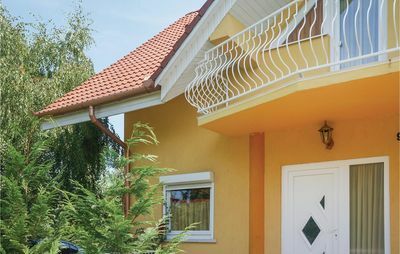 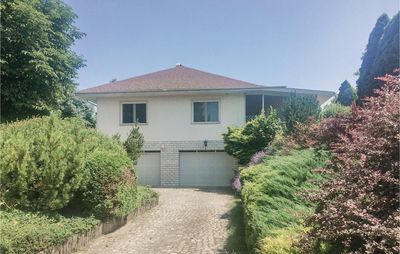 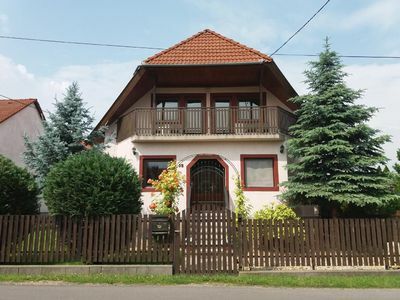 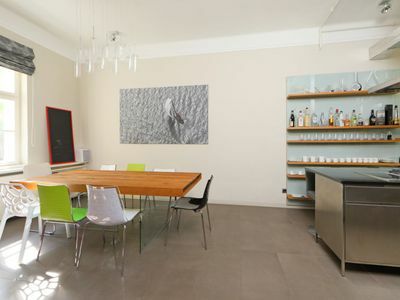 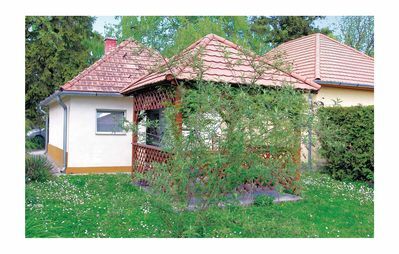 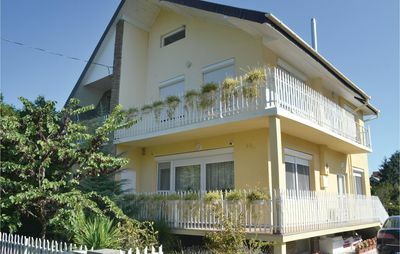 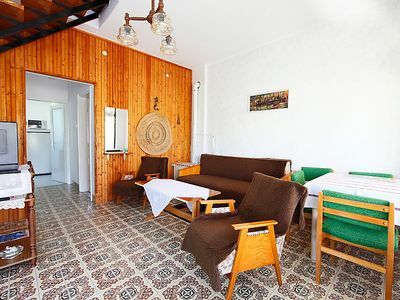 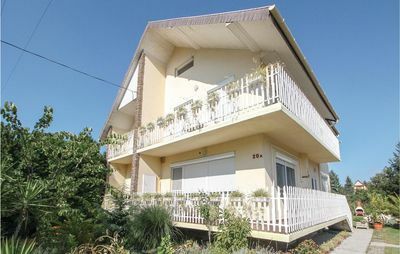 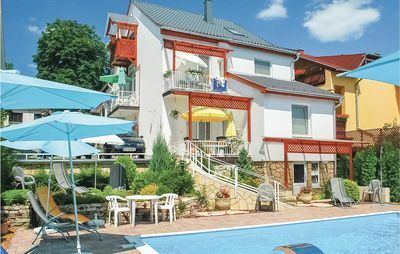 This recently renovated holiday house is located in the small town of Balatonfenyves on the shores of Lake Balaton. 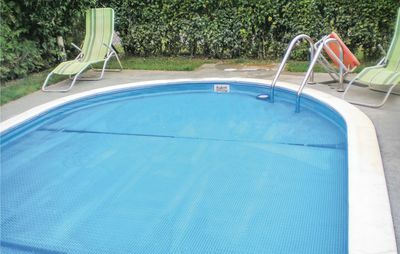 It is practical and well equipped and has a cosy gazebo and a sun lounger in the garden. 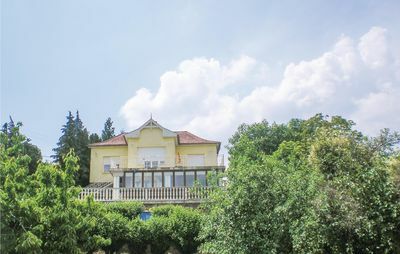 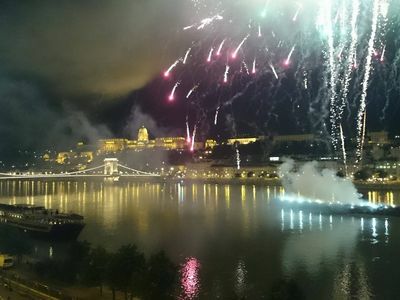 The lake and the cosy city centre are located very close to the house. 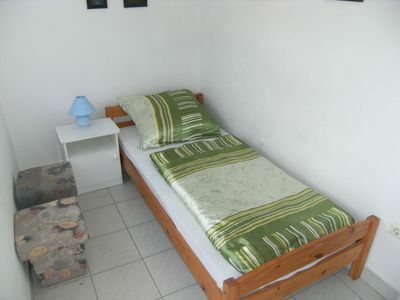 You can also try the excellent local wines of the area. 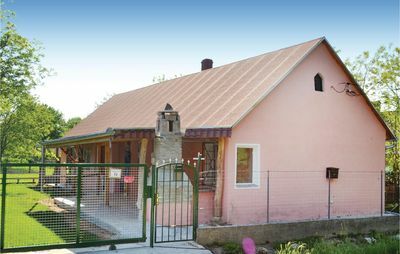 The owner lives occasionally in the house next door. 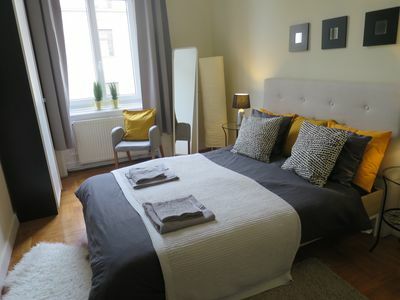 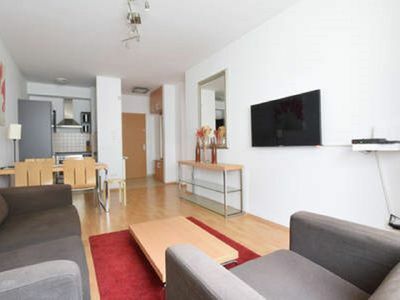 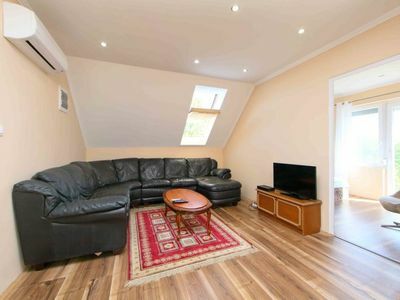 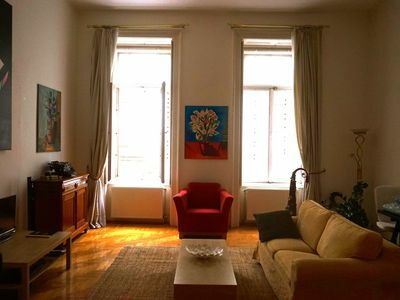 Spacious apartment in the heart of the city!